Let us help prepare you for the new SAT! The redesigned SAT will launch with the first official administration on March 5, 2016. 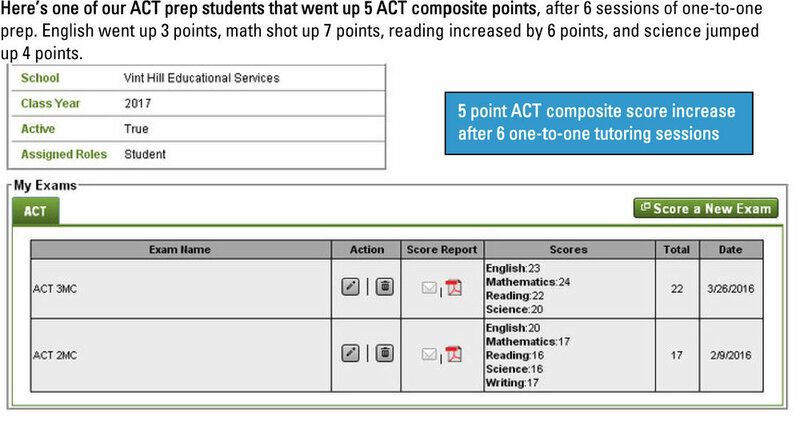 Prior to being hired, our test prep tutors take sections from the redesigned SAT. We can guarantee they know the content! They are taught new SAT test-taking tips and strategies as well. Our SAT prep program includes three new SAT books, weekly assignments, and full-length practice tests. Each session is one-to-one and can take place in the student’s home. Parents receive tutor session notes through an online parent portal. Contact us for customized one-to-one SAT prep! We serve students in the following areas: Northern VA, Richmond VA, Fredericksburg VA, Charlottesville VA, and Charlotte NC.